Shuttered: 12 Washington - Yo! Venice! 12 Washington will be closing their doors on Valentines Day. 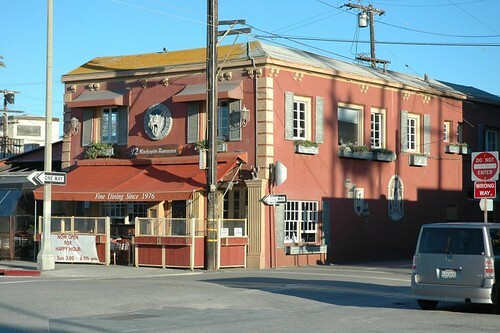 The restaurant was founded in 1976, with the current ownership taking over in 2001. An employee said the reason for the closing of the restaurant is “we lost the lease”. As of now, the owners of 12 Washington are not planning on opening in a new location, but the employee left it as “we will see”. A new Italian restaurant is expected to be opening in the space. Stop in on or before the 14th to say your farewells! You will be missed 12 Washington!